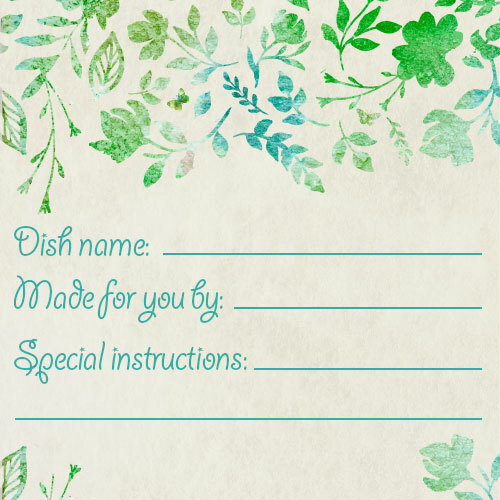 Download, print and share these free labels for your potluck dish! 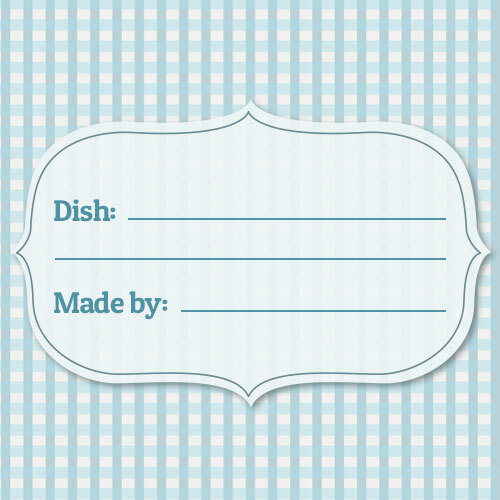 Organizing a potluck? 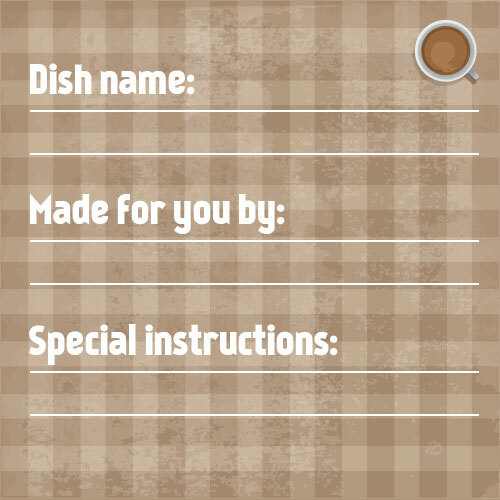 One of the most helpful things you can provide for your potluck participants is an easy and adorable way to label their contributions. 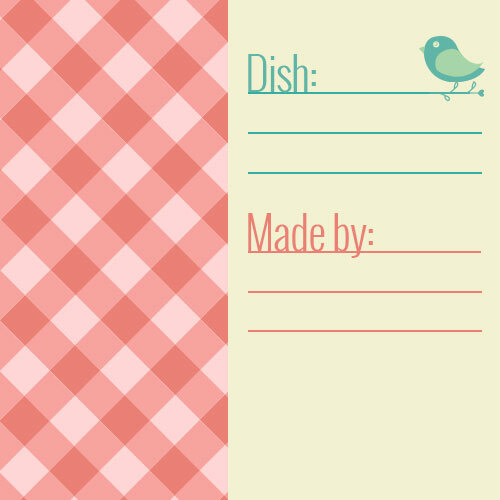 Simply click, save, and print these super cute meal tags – or share this post to other potluck participants. For the perfect potluck, don’t forget the pens and tape on the big day! Looking for more ideas? 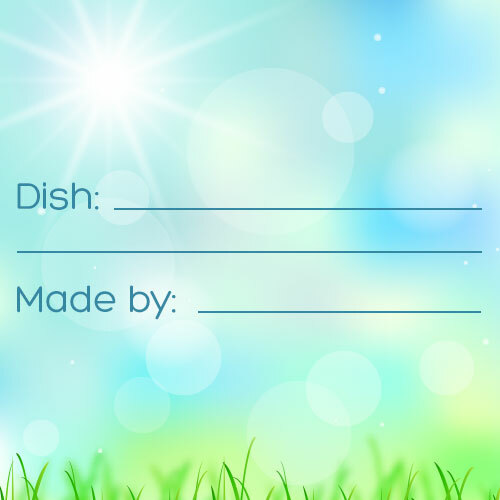 Check out our Potluck SignUp Idea Center, full of fun and new ideas to spice up your dinners!